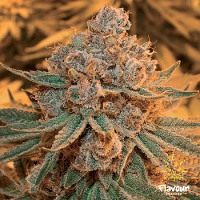 Remo Chemo cannabis seeds by Dinafem Seeds belong to a feminised Indica-dominant marijuana plant born from a collaboration with the legendary Canadian cannabis grower Urban Remo. 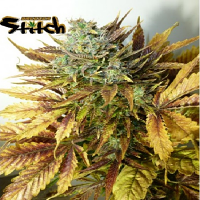 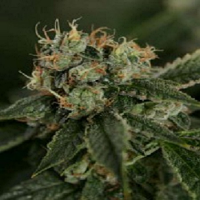 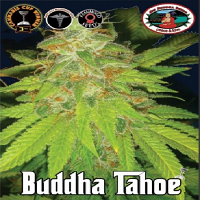 Remo Chemo Feminized Cannabis Seeds by Dinafem Seeds: Remo Chemo cannabis seeds by Dinafem Seeds belong to a feminised Indica-dominant marijuana plant born from a collaboration with the legendary Canadian cannabis grower Urban Remo, a real high-flyer within the international cannabis field. 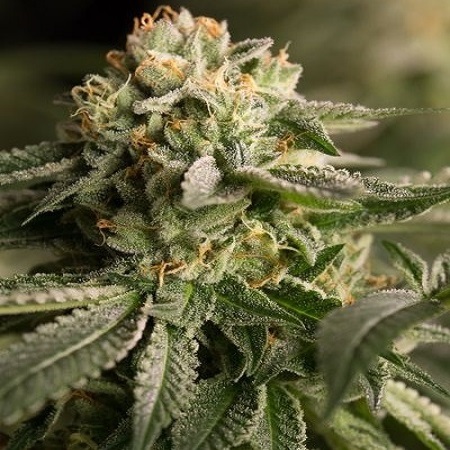 Remo Chemo, created by Urban Remo after crossing a UBC Chemo with a regular Bubba Kush male, is the genetics selected for developing this project. 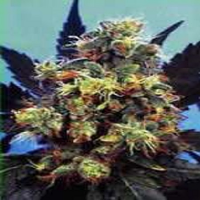 The results obtained when testing a cutting of such magnificent cross were so amazing that we backcrossed her to ensure the genetics was not diluted but remained pure and intact.